The Bizerte Lake clean-up project will be completed by 2023. The statement was made by the Tunisian Minister of Local Affairs and Environment, Riadh Mouakhar. The Tunisian Minister of Local Affairs and Environment, Riadh Mouakhar, recently chaired a meeting of the steering committee of the Bizerte Lake clean-up project, located in the northern tip of Tunisia. 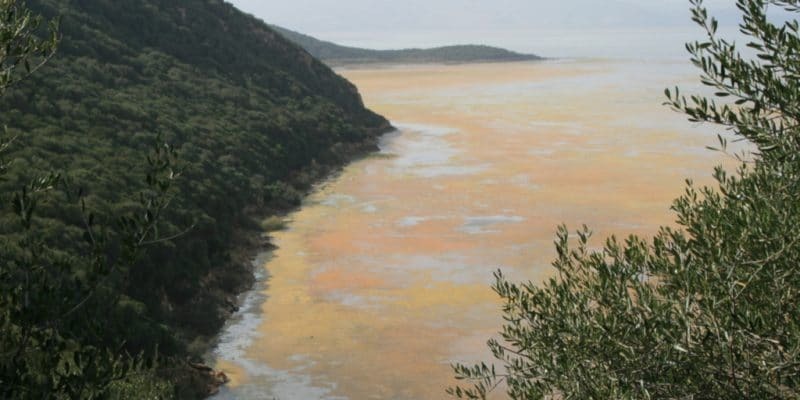 This salty lake, covering an area of 120 km2 and communicating with the Mediterranean, has been polluted for many years by El Fouleedh companies, specialised in steelmaking, the Tunisian Company of Refining Industries (Stir) and the Ciment de Bizerte Company. At the end of the meeting, Riadh Mouakhar suggested that the project could be completed by 2023. In November 2016, the Tunisian authorities began to clean up the lake, some of which now has a reddish colour due to the discharge of waste water from nearby industries. The “Integrated Project for the Protection of Lake Bizerte” will improve the sanitation and environmental management infrastructure of businesses located near the lake, as well as the development of the lake’s banks and the extension of the Menzel-Abderrahman Fishing Port. According to Riadh Mouakhar, Lake Bizerte is considered as “the economic and environmental lung of the entire area”. “Industrial and agricultural activities and urban expansion in the region have exacerbated pollution problems. The total cost of the project is 240 million dinars, or 80 million euros. It is financed by the European Investment Bank (EIB), the European Bank for Reconstruction and Development (EBRD) and a grant from the European Union Delegation in Tunisia. Considered a sensitive marine pollution area, Lake Bizerte has been included in pollution reduction programmes under the Euro-Mediterranean Horizon 2020 initiative. The initiative was launched in 2006 with the aim of promoting a global strategy for the depollution of the Mediterranean.